Dr. Maurice Heemels, PhD. (1971, Melick, Netherlands) is historian and teacher-trainer at the Fontys University of Applied Sciences in Sittard (Fontys Lerarenopleiding Sittard, The Netherlands), where future teachers are being educated and trained. His dissertation, completed in 2016, focuses on the burial rites and cemetery of Roermond between 1870 and 1940. 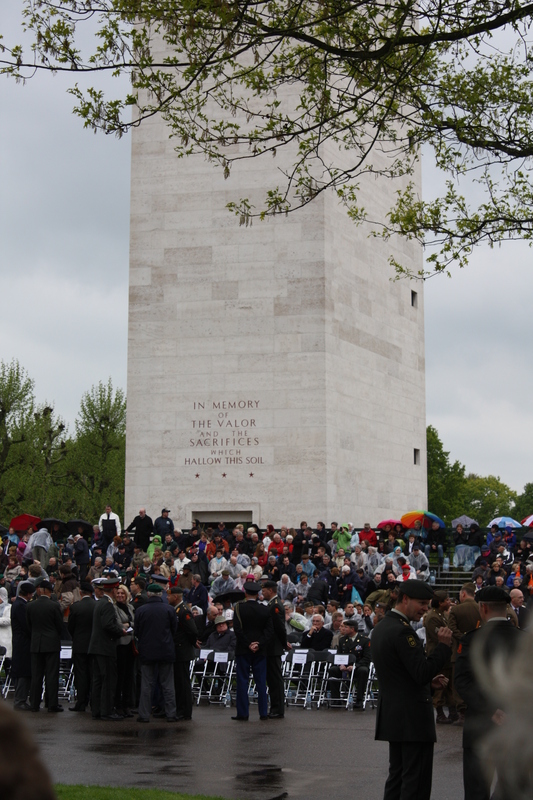 Heemels is a founding member of the board of The Citadel Memorial Europe Foundation. This entry was posted on September 20, 2013 by Roger Long. 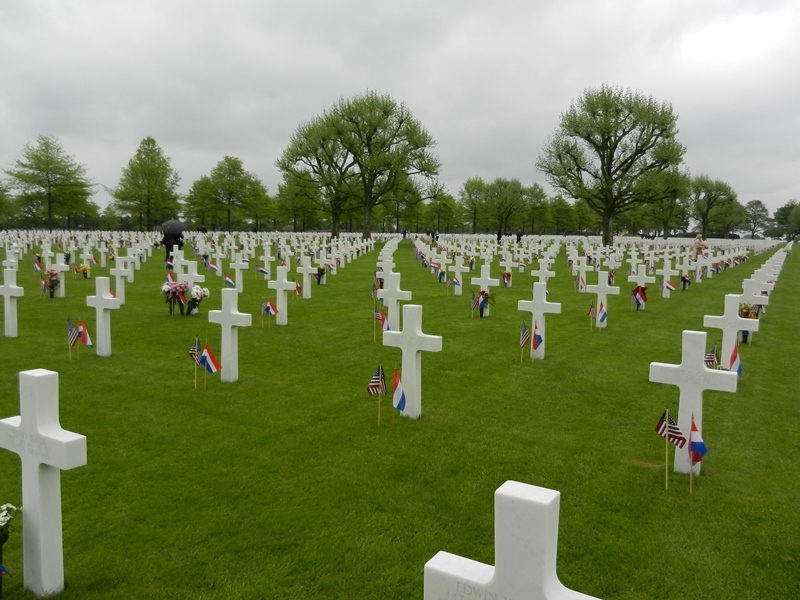 It was filed under Memorial Day, Netherlands, Uncategorized and was tagged with ABMC, Fontys, Margraten, Memorial Day, Netherlands American Cemetery, overseas military cemeteries, Roermond, Sittard, Stichting Adoptie Graven Amerikaanse Begraafplaats Margraten, The Netherlands, WWII.